Welcome to Which Hue – a Sydney interior decorator and home exterior makeover firm. Does your home or office require a makeover? Perhaps the interior doesn’t feel right or the exterior needs some freshening up or you just need to find the right paint to create that perfect space. 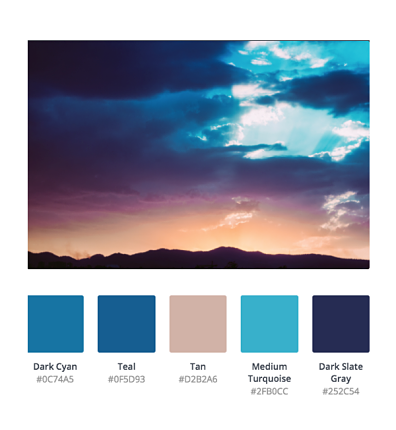 From finding the right piece of furniture, fabric or artwork to make the room come alive to full-scale makeovers, Which Hue can help you create your space, just the way you dreamed it could look, maybe even better. It’s all in the details. But don’t take our word for it, read what clients like you have had to say. Let Margot McKay help you make your Sydney home a place of rest, comfort and sanctuary and your workplace a space that inspires your life’s work. Call on 0402 855 299 or drop us a note.